Creative Sessions 11, scheduled to be held at The Factory Contemporary Arts Center in HCMC’s District 2 on August 22, 2018, will feature famous photographer Maika Elan as guest speaker, according to the center’s website. With highly professional skills, an eye for all things delicate, and a humble love for the people around her, the HCMC-based award-winning photographer Maika Elan represents a generation of Vietnamese documentary photographers who capture tales of the underbelly of society in seeking a deeper understanding of the general human condition. 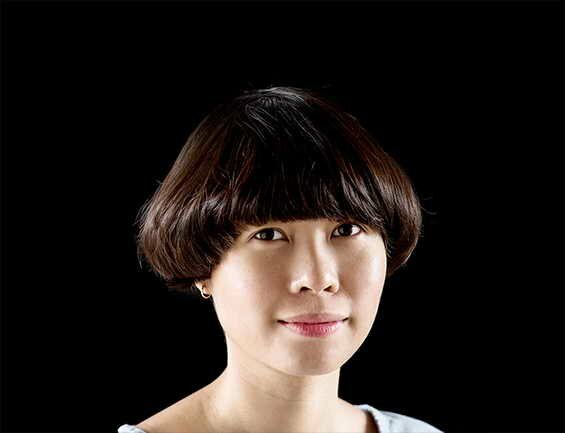 Her photo series “The Pink Choice” won the first prize (and making her the first Vietnamese woman to be awarded) for “Contemporary Issues” at the 2013 World Press Photo Award. This project provides a rare insight into the domestic lives of gay couples in Vietnam, offering nuanced perspective of a community still struggling to gain acceptance within their own country. Whether it’s about the intimate moments between people (The Pink Choice), how man faces his worst fear (Like My Father), one’s love for where they feel they belong (Inside Hanoi), or their interaction with beloved pets (Aint Talkin Just Lovin), it is always the people around Maika that fascinate and encourage her to pick up the camera. “I want people to believe in what I photograph. I want them to believe that they are real and it’s about real people… I want my photos to be of moments that people could encounter in their own daily lives,” she said. At the upcoming Creative Sessions, Maika is about to share her inspiring stories, people and forces that have driven her art thus far. The program will be conducted in Vietnamese with English translation from 7 p.m. to 9 p.m.